A Christian school dedicated to whole-child education, where each student is empowered to flourish. Welcome to Small World Christian Kindergarten’s website – we are glad you are here! 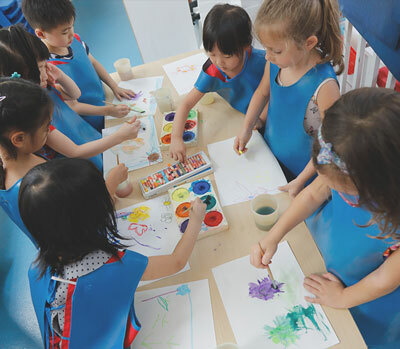 Our kindergarten has over 30 years’ experience providing early childhood Christian education in Hong Kong, welcoming families of a diverse range of backgrounds, faiths, and nationalities. With a focus on whole-child development and learning through play, learning at Small World is a fun and rewarding journey. 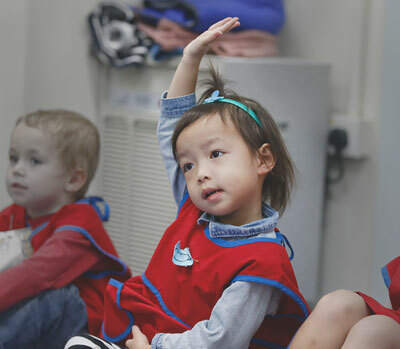 Our programme is based on the IEYC (International Early Years Curriculum) and Biblical Foundation curricula, which builds and supports your child’s learning and development through play. We believe every child has unique gifts and talents as well as an intrinsic desire to learn. 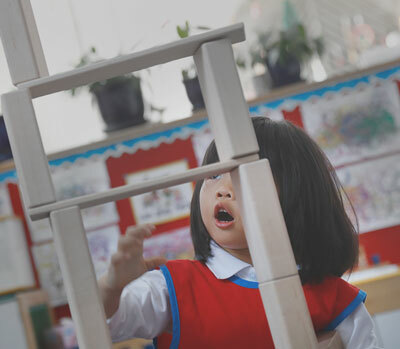 They develop best when encouraged to discover new knowledge and skills at their own pace, in an enabled learning environment coupled with timely scaffolding by teachers. Through our programme, students develop the personal qualities of enquiry, adaptability, resilience, morality, communication, thoughtfulness, cooperation, and respect. Our aim is to help each child grow in wisdom (academically), in stature (physically), in favour with God (spiritually), and in favour with man (socially), just like Jesus Christ did. At Small World, children’s well-being is of utmost importance. We are blessed to have a growing community of parents, staff and alumni who support Small World’s ethos. Through parenting courses, parent volunteer opportunities, and parent involvement, we hope to forge a strong family-school partnership, helping your child grow and develop holistically. 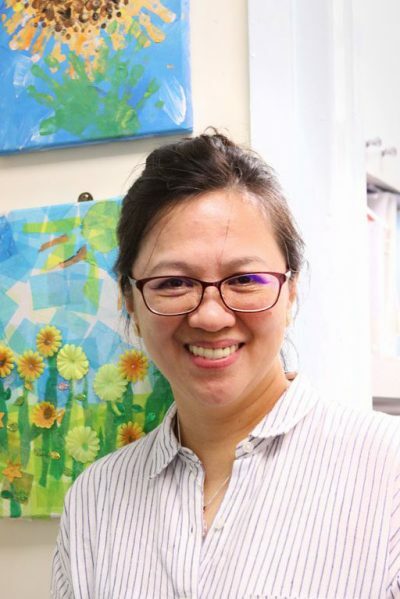 We have a low turnover of staff, as our teachers are passionate about what they do and view their work as a calling to serve young children and their families. Always modelling the virtues they teach, and caring for each individual, our teachers foster positive relationships with our children. We also often hear encouraging stories of former students who are enjoying fulfilling lives as parents and leaders in their fields when they come back to visit us. We are hopeful the next generation of Small World learners will continue to be nurtured, thriving to develop into individuals of character, courage, compassion and competence. With joy and enthusiasm, we look forward to your children flourishing under our care. That in all we do and say, we will embody the mission and ministry of Christ; who through the constant messages of love, grace and truth, inspired and transformed those around him to seek excellence. That we will love each other deeply, being motivated to serve all people, and be mindful of their interests and concerns. Love comes from God. It is more than mere feeling, it is a determination to empathise with others and act for their good. It is self-sacrificing and unconditional. We will reflect the essence of community, where acceptance and respect are our standards, in light of God’s love and truth. We will love and care for each other, tolerating our differences and guiding each other towards all truth, being mindful that God first loved each of us and desires us to be in relationship. Through our collective actions and thoughts, we will strive for what is excellent. We will seek to do our best and try our hardest, not for self-promotion or praise, but that in our doing so we all reach and reflect the best standards to the world around us. As true leaders we will serve, beginning with a self-denying acceptance of the call to serve others. Imitating Jesus, we will submit to God in faithful expectation, as He then equips us to use our talents and skills creatively to serve others. We will demonstrate that our hope is in God, He enables us to be courageous, assured and able to persevere. Hope is the end result of displaying perseverance. Confidence in the future comes from a person, Jesus, the “living hope”. Joy is a deep sense of delight, largely unseen, which remains regardless of circumstances. It is based on our hope in Jesus Christ. (True joy in knowing Christ and his word stirs others to ask “why?”) The human imagination is best used to express our joy in response to God’s grace, our many undeserved blessings from heaven. Small World Christian Kindergarten was established in Hong Kong in 1986. 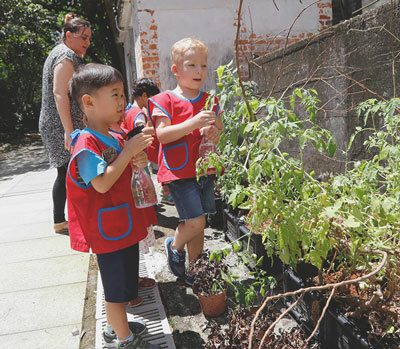 Gail Maidment, the Executive Director of Generations Christian Education, was given a vision for the education of young children during her training with Youth with a Mission (YWAM), an interdenominational Christian mission organisation. Since 1986, the school has grown from one class of 8 children in the morning, to over 250 students attending morning or afternoon classes. In 2011, the sponsoring body’s name was officially amended from Small World Christian Kindergarten to Generations Christian Education. 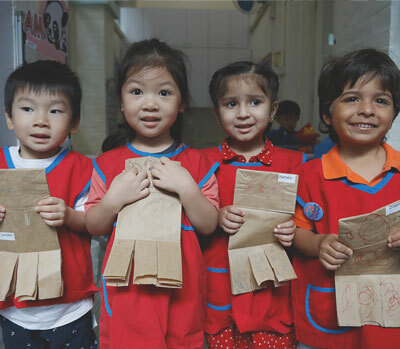 This newly named sponsoring body encompasses the vision of the entire organisation — to see generations of children in Hong Kong receive quality education based on sound biblical and moral foundations. Now a part of a wider family of schools, with Generations Christian Education having taken over the management of Norwegian International School in 2010 and having established Island Christian Academy in 2012 in collaboration with the Chinese YMCA of Hong Kong, Small World’s students benefit not only from priority admissions into these sister schools, but also from the opportunities created by the interaction of staff and students of the three schools. For more information, please visit the website of Generations Christian Education. Generations Christian Education is responsible for the day-to-day operations of Small World Christian Kindergarten. Generations is a not-for-profit organisation that has over 30 years of experience in education in Hong Kong, beginning in 1986 with Small World Christian Kindergarten and growing to include Norwegian International School, Island Christian Academy (in collaboration with the Chinese YMCA of Hong Kong), and Small World (Generations) Playgroup. For more information about Generations, including career opportunities at Small World Christian Kindergarten, please visit our website.